Have you ever felt pressure (most likely from yourself) to discover your ideal life? Has anxiety gripped your chest when you start pondering the question, What is the one thing I should be doing with the rest of my life? What is my passion? (No matter if you are a college student or recently retired.) Well, it turns out, you are asking the wrong questions. 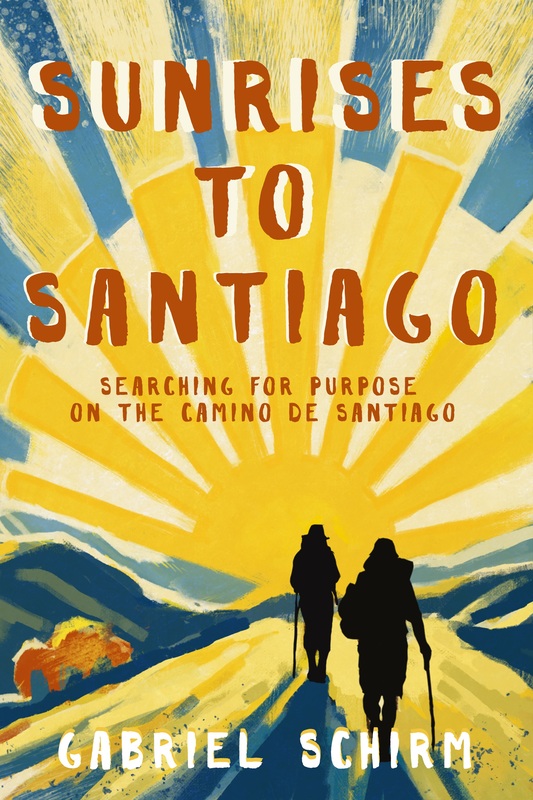 I had to share this, as I just listened to a great podcast episode that so closely spoke to the main theme in my latest book, Sunrises to Santiago: Searching for Purpose on the Camino de Santiago. Those who have resinated with that message, will love Hidden Brain: Episode 56 Getting Unstuck. The takeaway, at least for me, is that there is not just 1 right job for you, so stop with all of the pressure. In the episode they apply “design thinking” which the tech world uses to come up with prototypes of new products. They apply this to career and life planning. With this approach you can design your life. I found this incredibly helpful. If you don’t have time to listen to the audio, here is some quick food for thought. 1.) Come up with 3 variations of the next 5 years of your life. Chances are you could be happy doing many things. 2.) Prototype These Ideas. Try them out. For example, maybe you have always had this crazy dream to buy a few acres and start an organic farm. Prototype it. Volunteer at a farm to see if it speaks to you. Ask yourself: What can I do in the next 2 weeks to give me new information?